Hunter Farms in Princeton, NJ has been producing champions for over 35 years! Riding and jumping lessons for all ages and levels. 35 years in Princeton, NJ. Lessons, boarding, horse showing, and children's summer riding program. Special offer: 50% off your first riding lesson. Click here to claim the offer. Print or save to your smart phone. 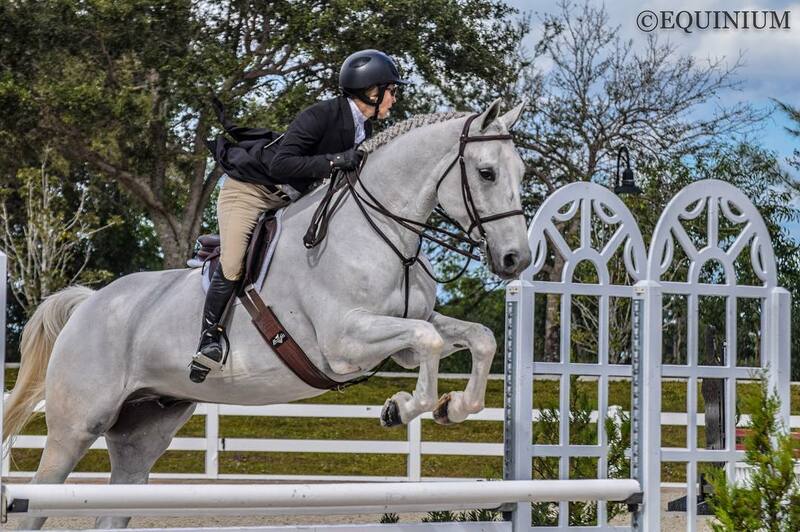 We travel to the top "A Rated" shows including The Winter Equestrian Festival in Wellington, Florida. 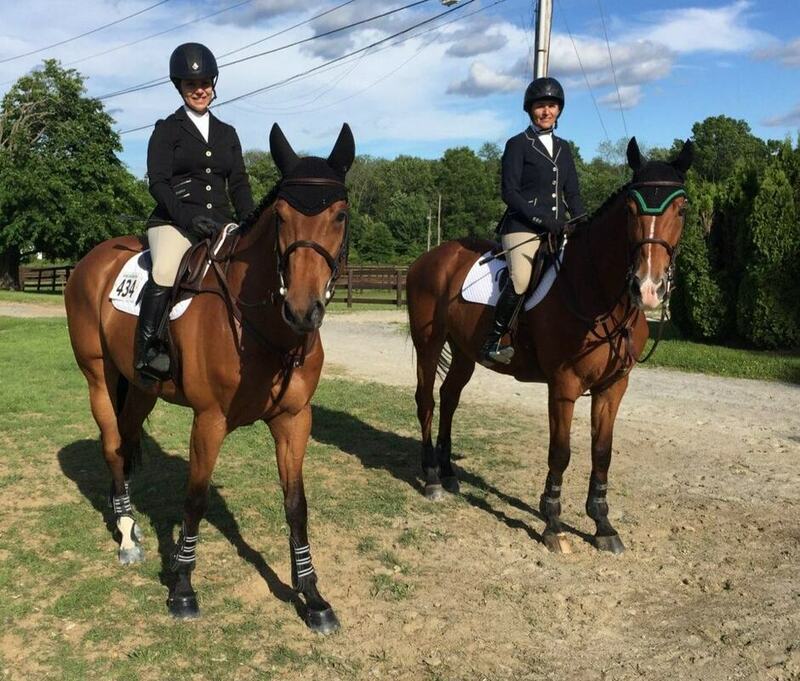 We are one of the top Sport Horse dealers in the country and have the experience to match you with a wonderful, winning horse! We have the contacts, location, facility and staff to effectively market your horse. Andrew H. Philbrick has over 30 years of experience buying horses in Europe. Experience counts when matching horses and riders. We have a proven record!